What is the church? 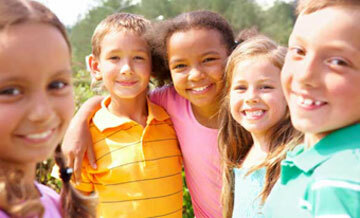 Why are there problems in the church? Do high school students need the church? Do any of us? Believers often think that the only thing that matters is a one-on-one relationship with God, alone and in private. But what does God think? 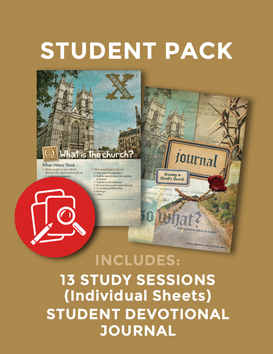 Draw your students into God’s vision of the church through his Word and the Holy Spirit, along with your modeling of faith, life, and leadership. Every member of Christ’s body—even your teens—helps to make up the people of God, the church, the dwelling for his glory in the world now. Sample lesson and more info at www.sowhatstudies.org. 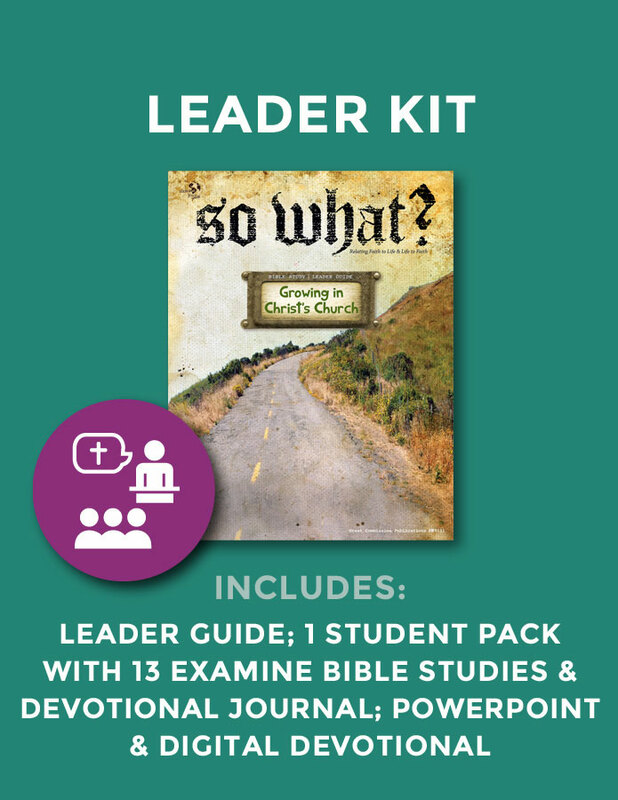 Includes Leader Guide (100+ pages with teaching outline, discussion questions, and study notes), 1 set of Examine Student Bible Studies (13 study sessions), Student Devotional Journal (booklet), and bonus digital download of PowerPoint for all 13 sessions and Digital Devotional.